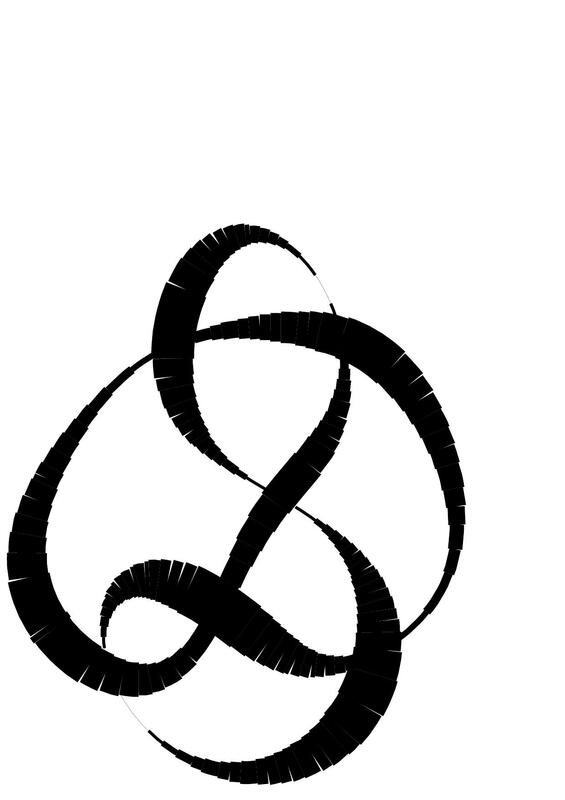 I have been working through the standard list of small prime knots, with the aim of creating elegant and, where possible, symmetric three-dimensional realizations. 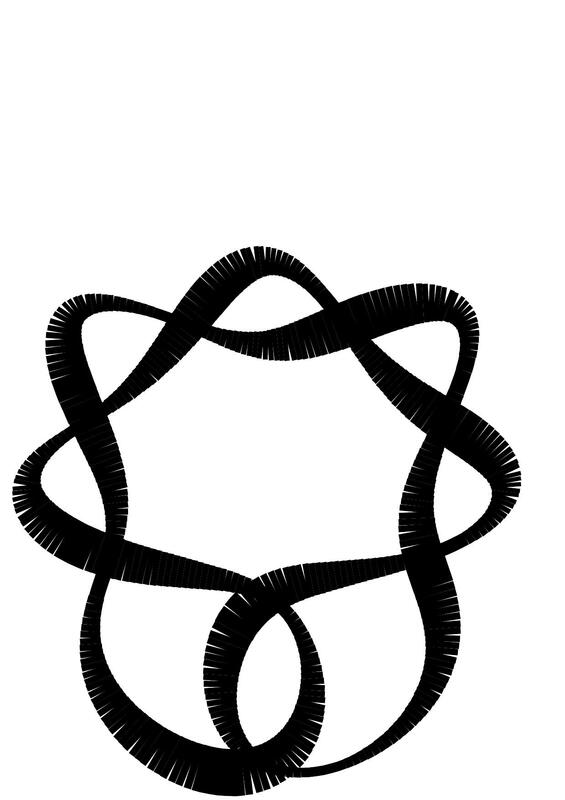 Here you will find my versions of the knots described in terms of 2D diagrams, lists of coordinates of points along the curve, Fourier series, .scad files and .stl files. 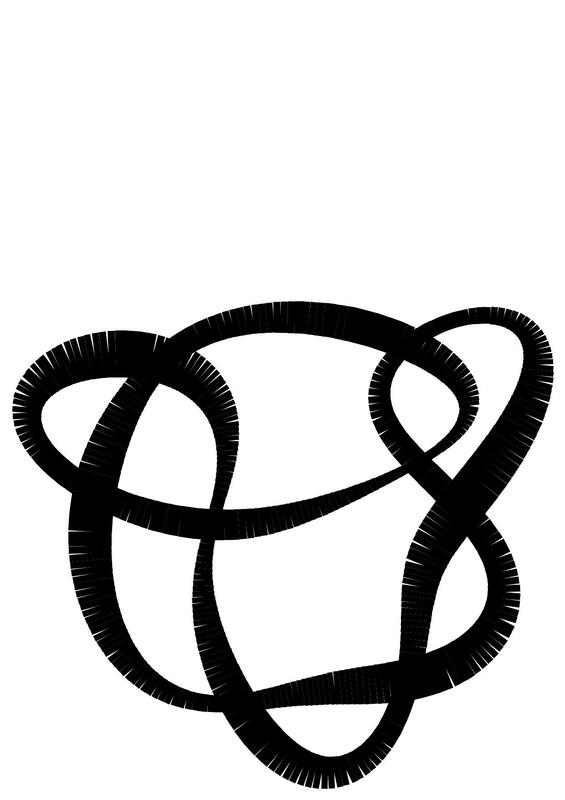 I follow the nomenclature used in Knotinfo and Knotserver. 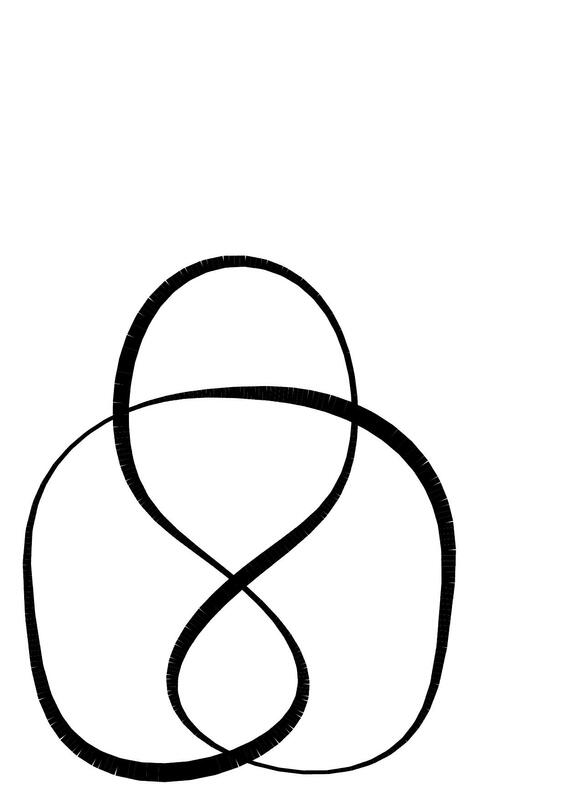 I8 means orientation-reversing invariance under inversion in a sphere followed by a rotation of 180°, as in I2, together with orientation-preserving invariance under a rotation of 90° (about an axis through the centre of the sphere orthogonal to the first) followed by reflection in the plane perpendicular to the second axis through the center of the sphere, as in Z4. 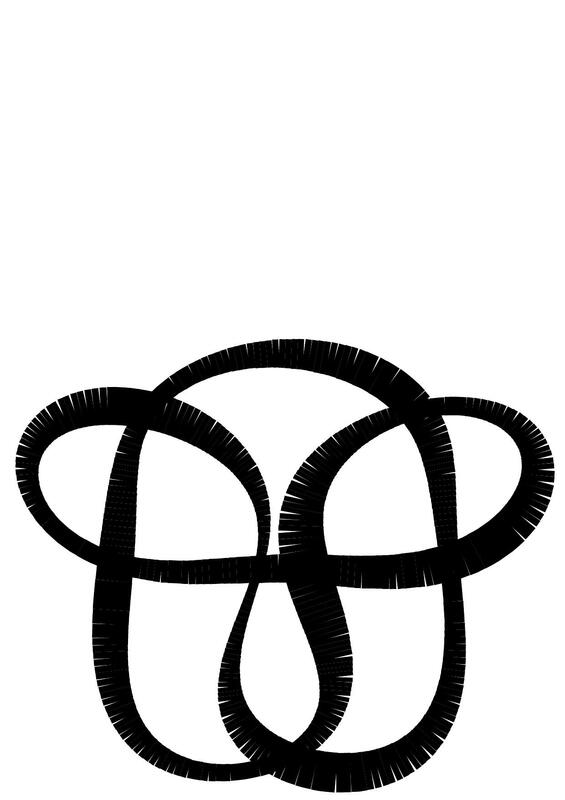 Note that a knot has a D2(p) version iff 2 is a period. 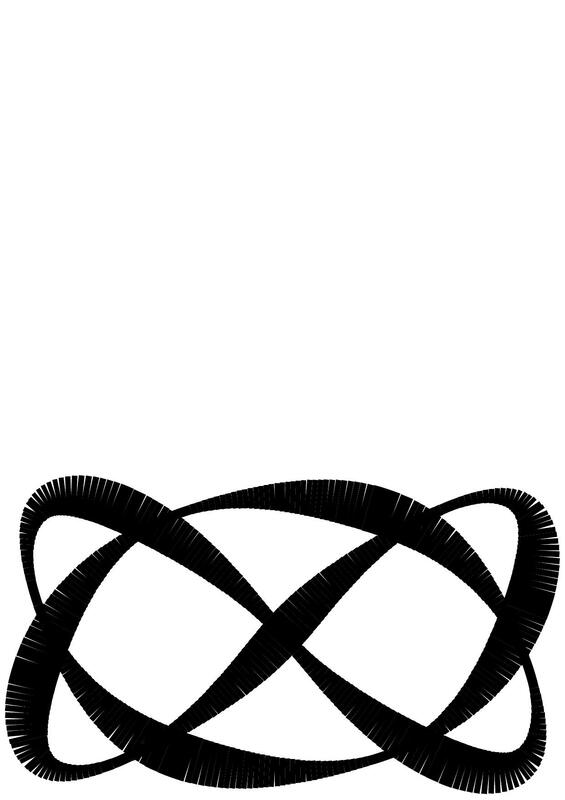 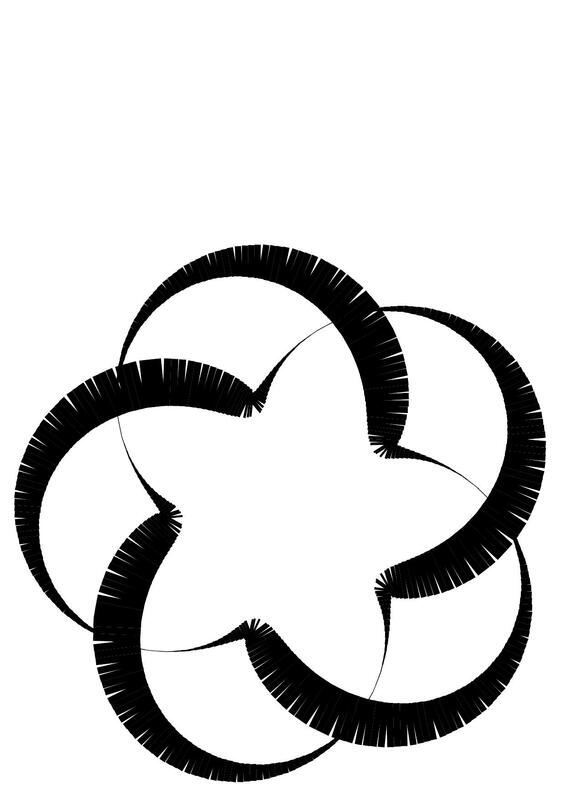 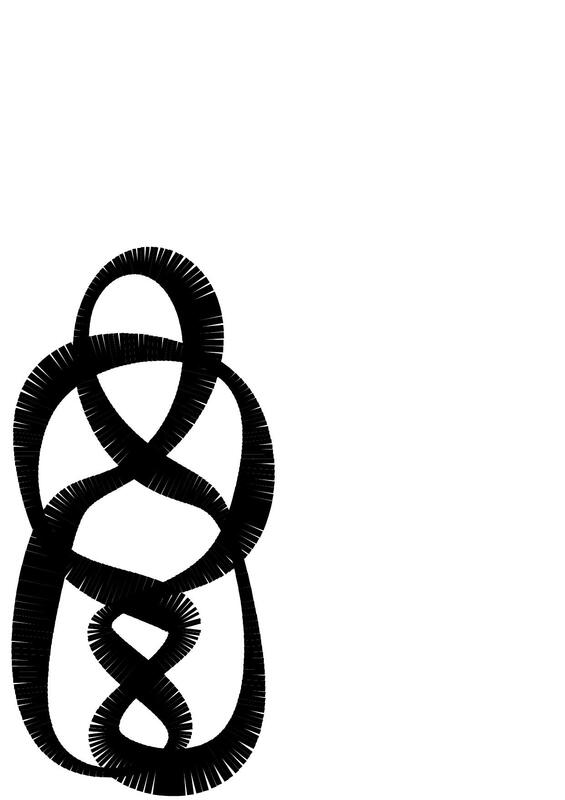 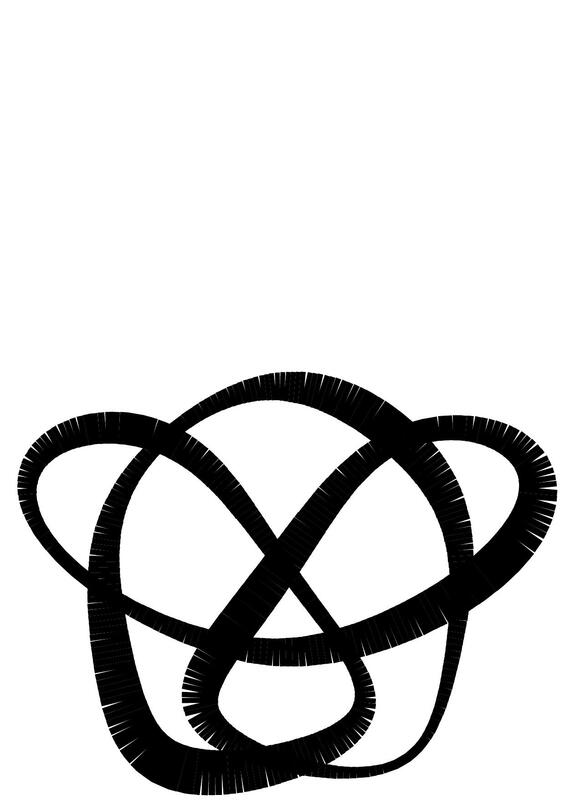 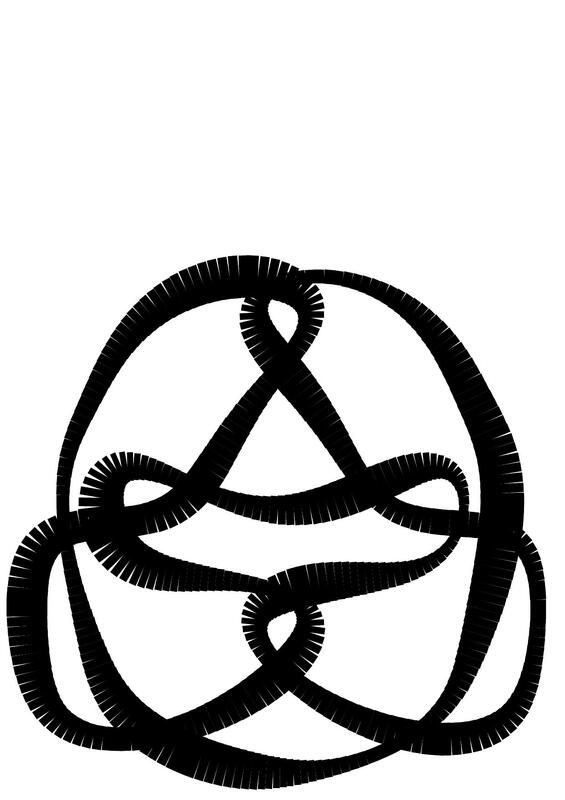 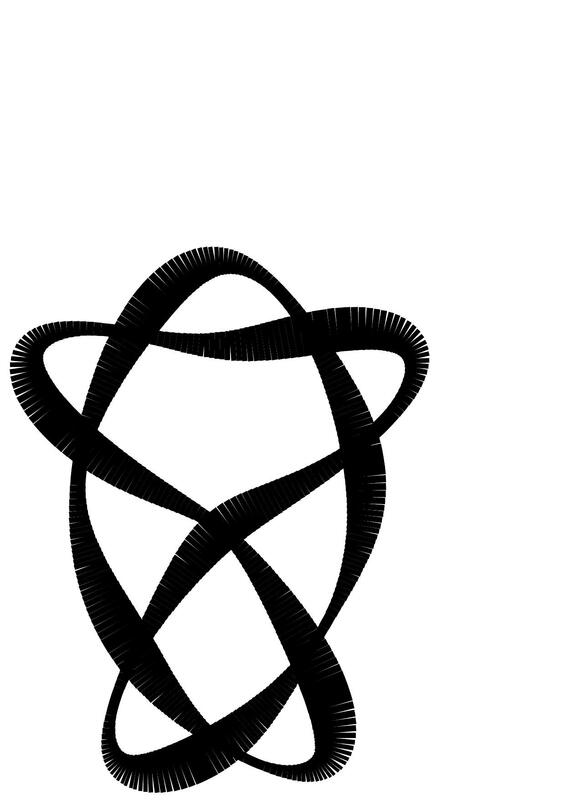 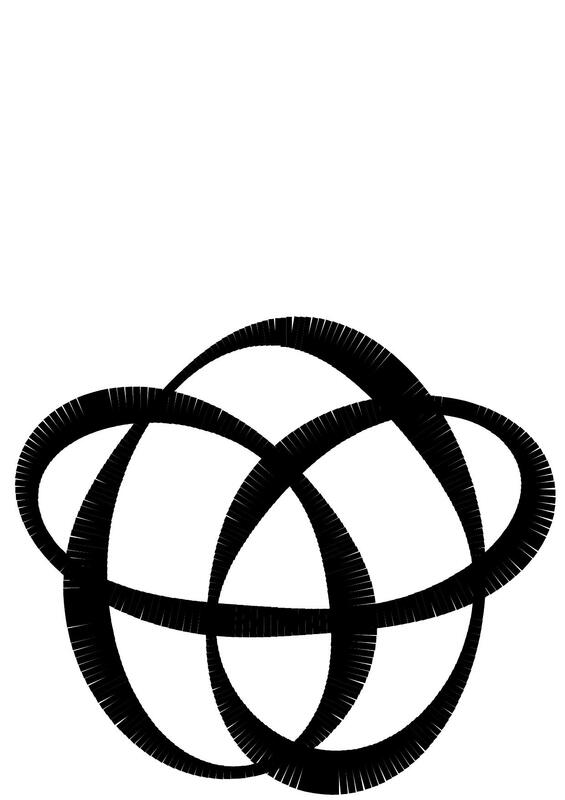 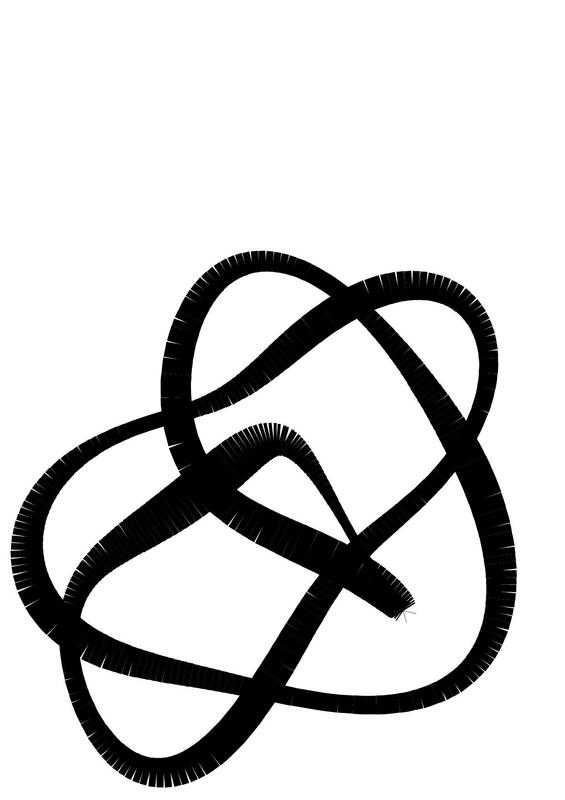 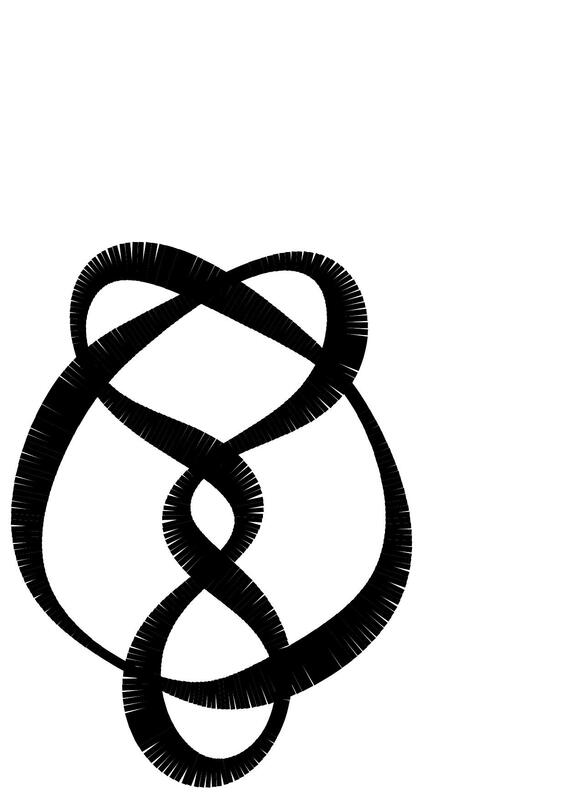 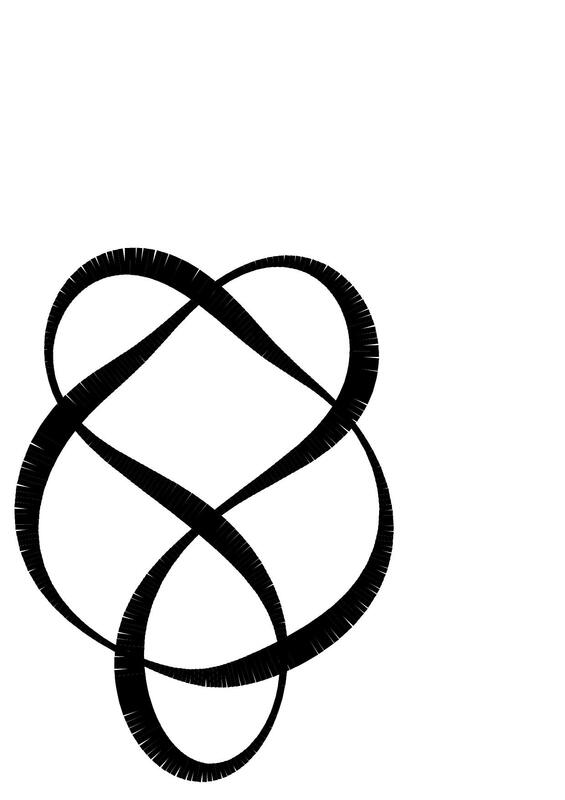 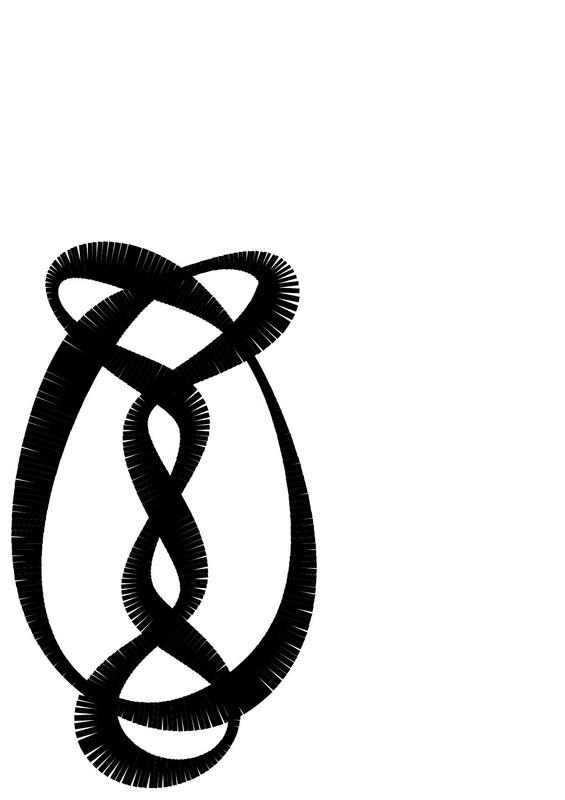 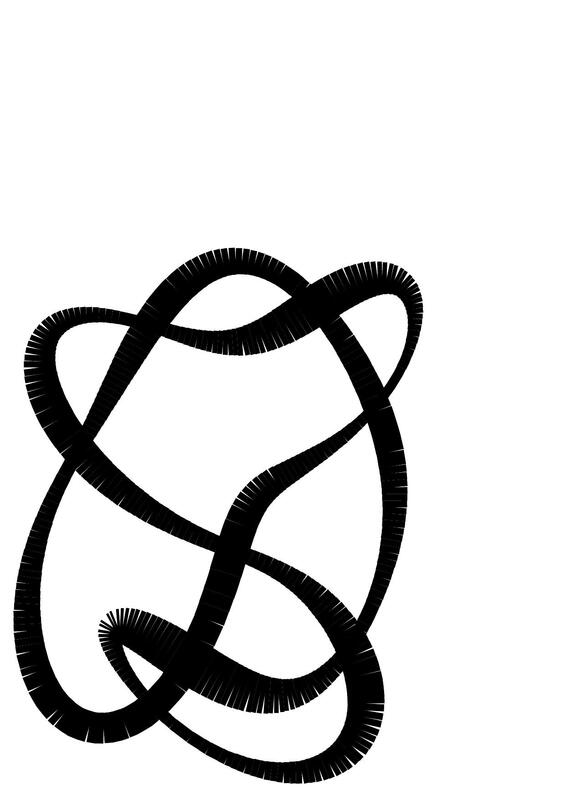 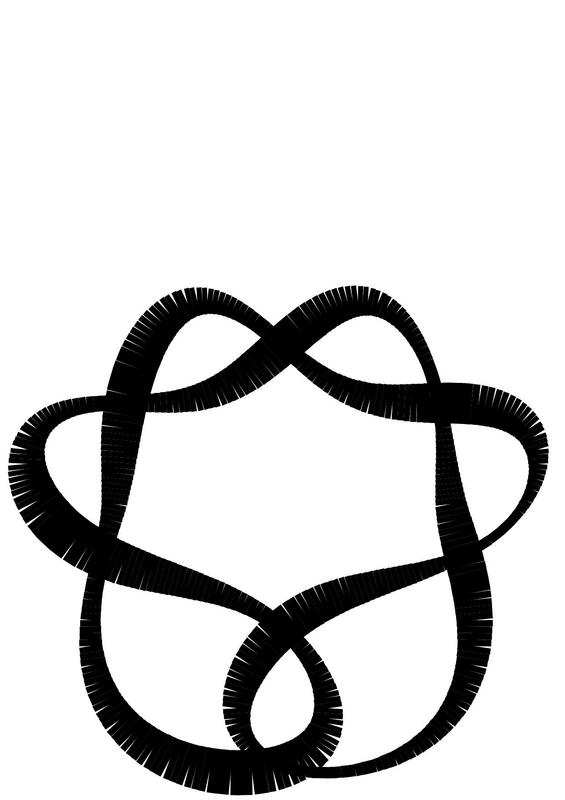 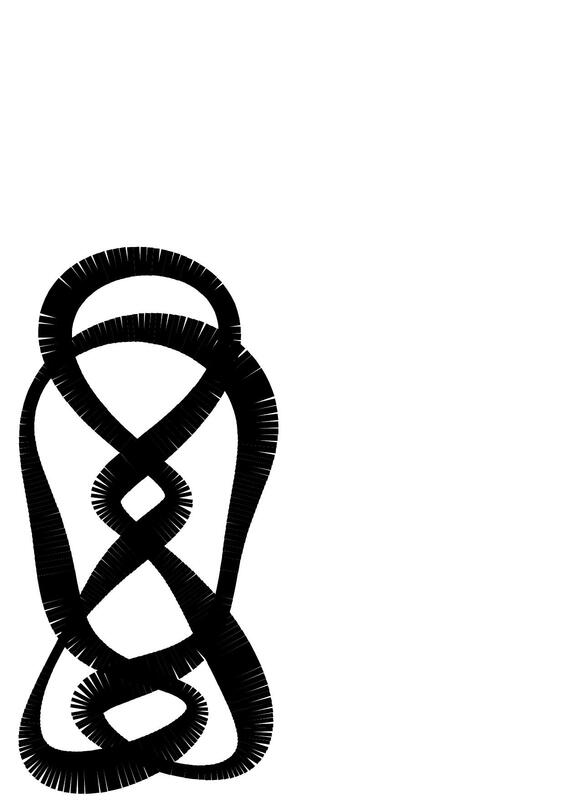 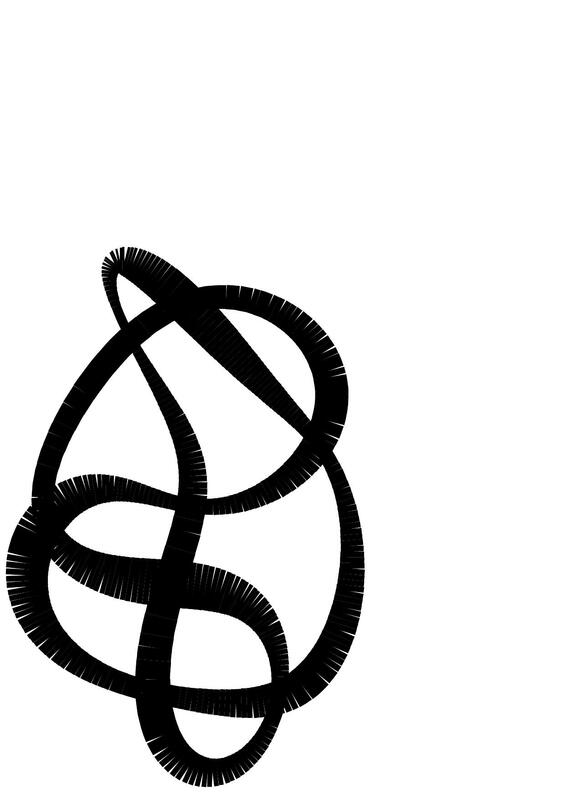 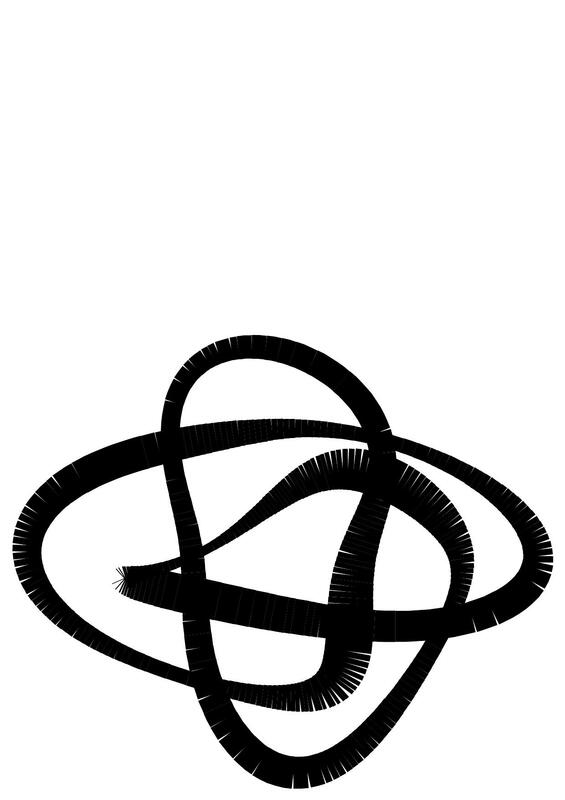 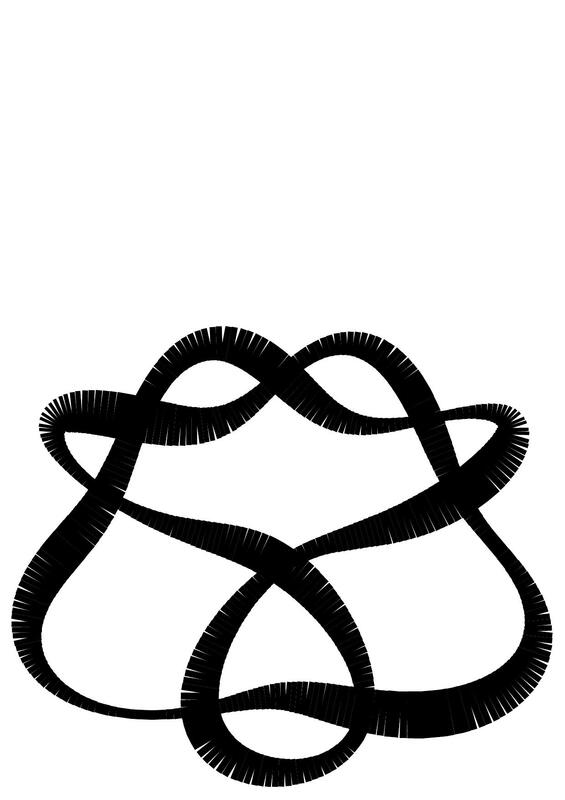 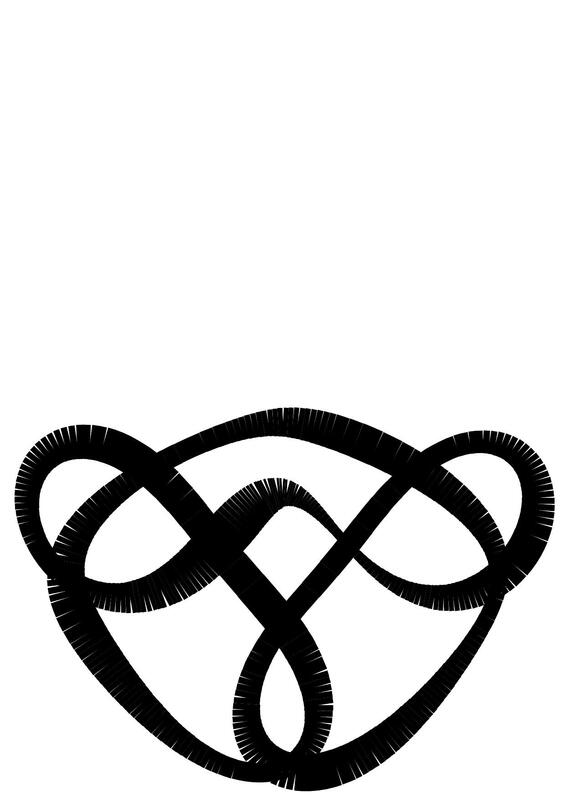 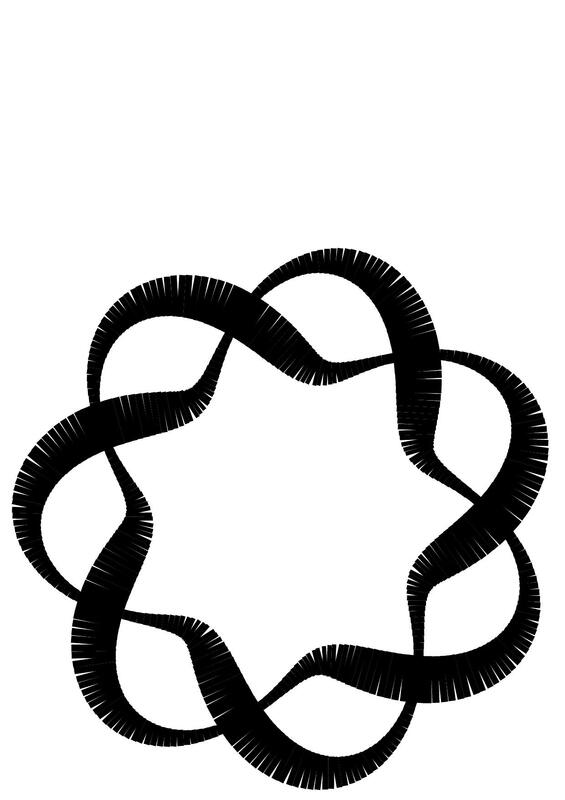 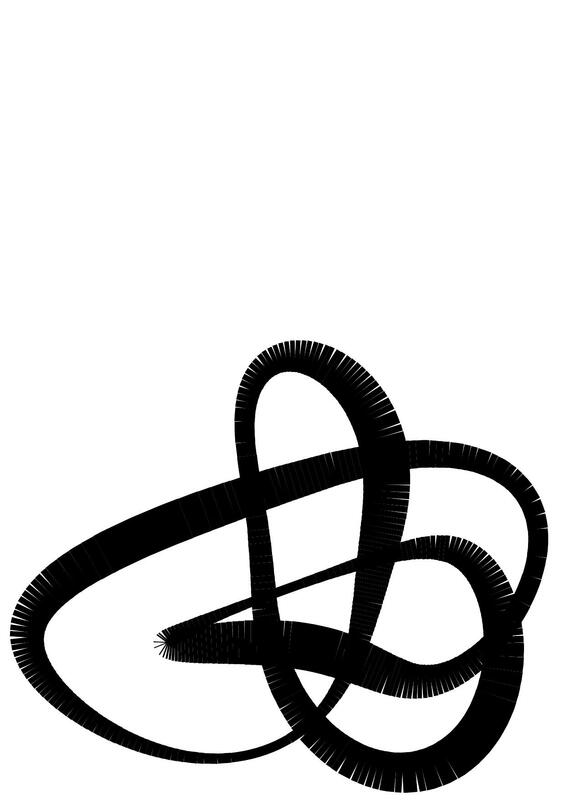 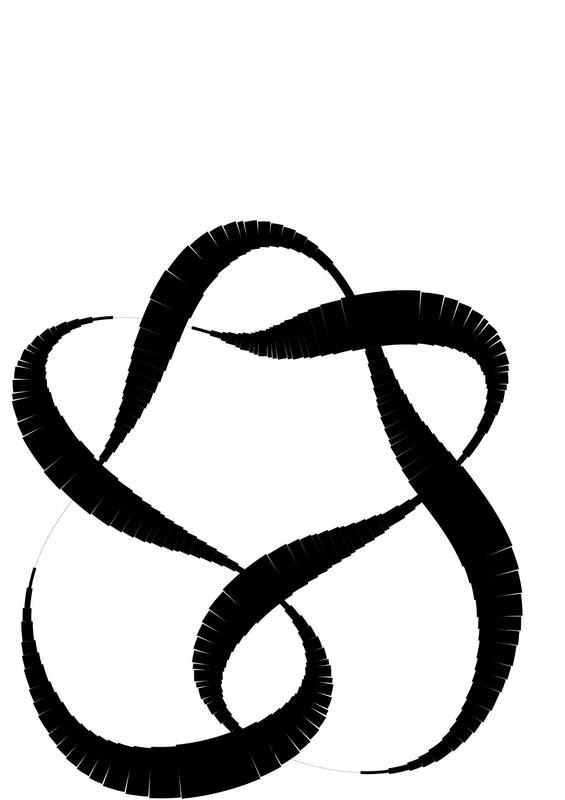 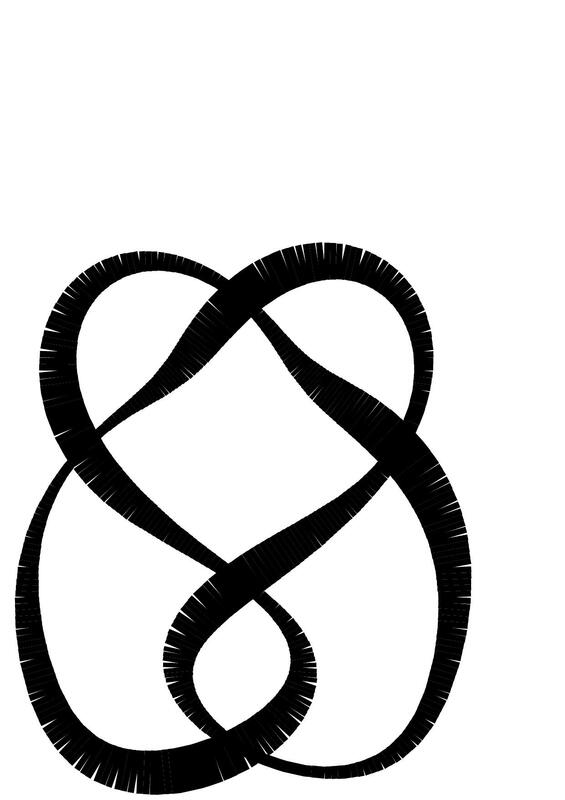 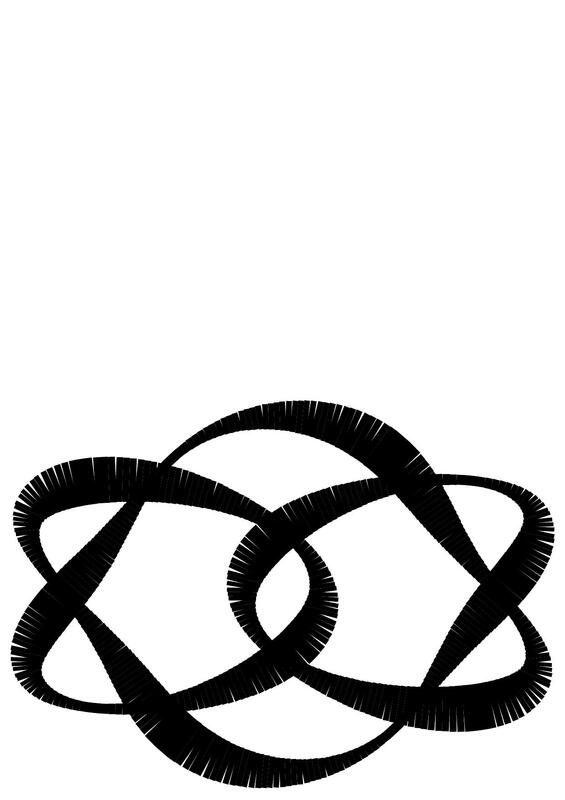 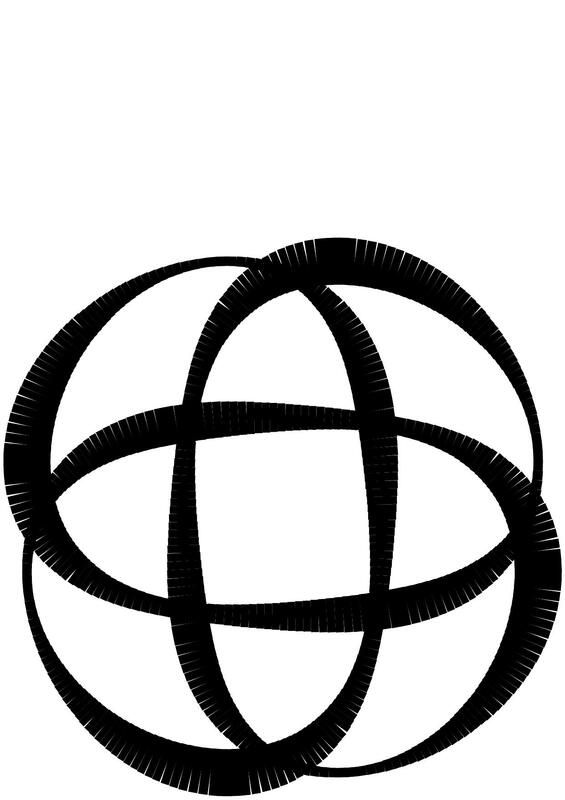 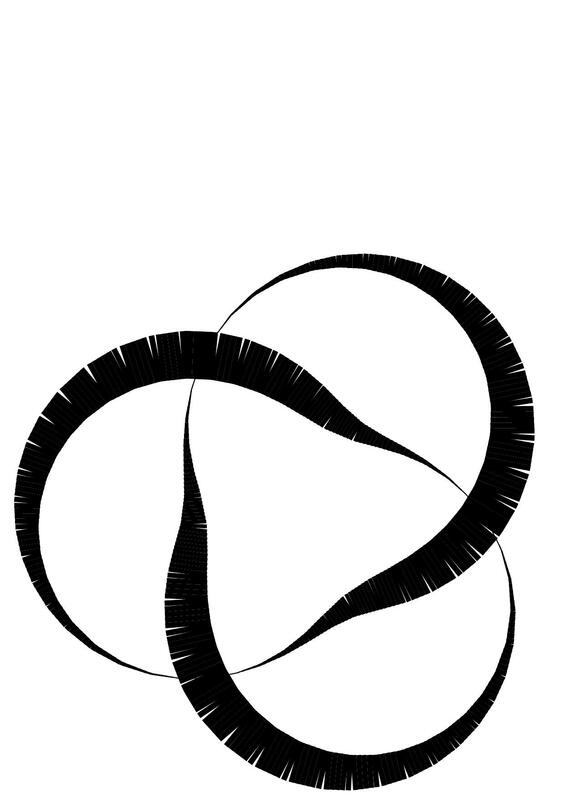 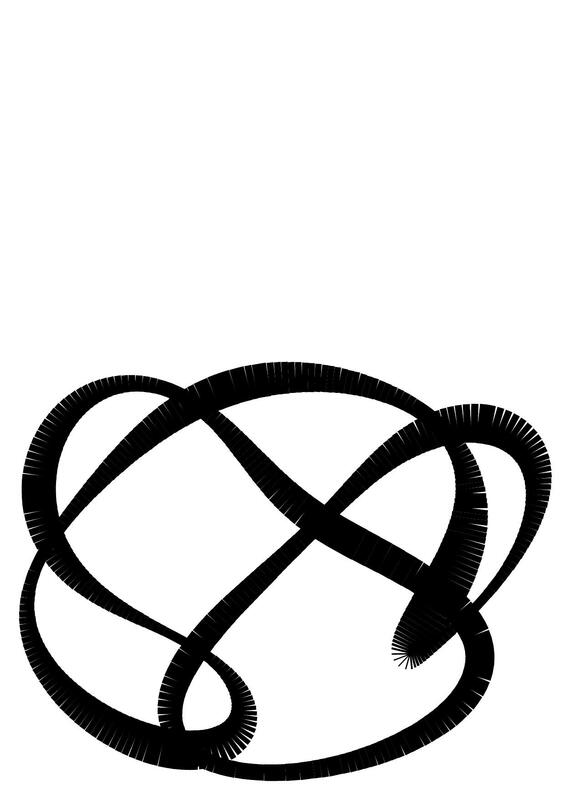 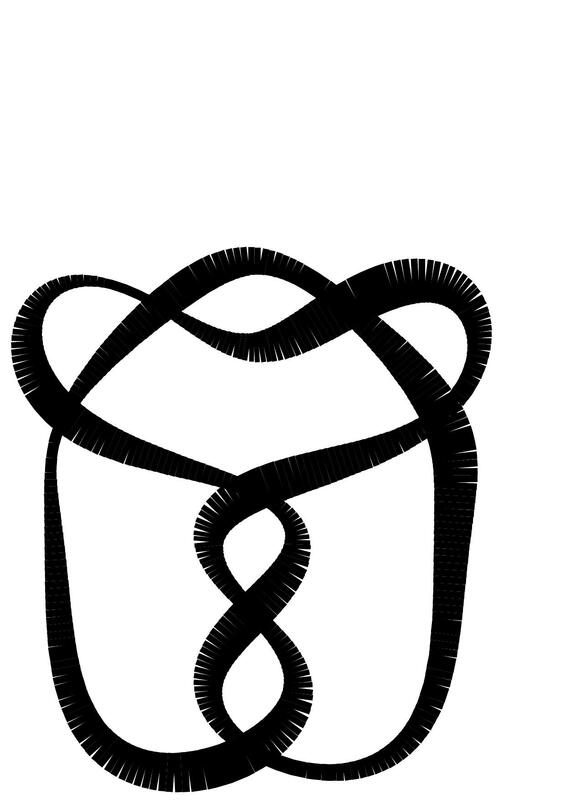 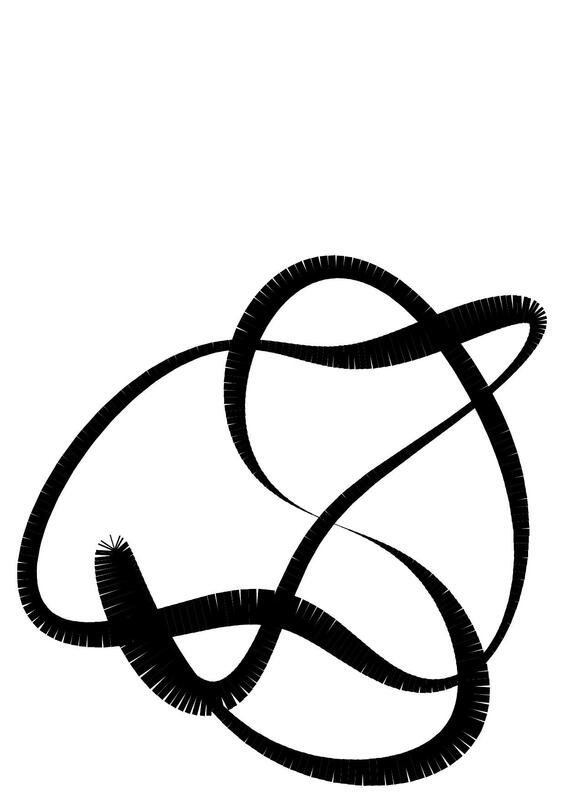 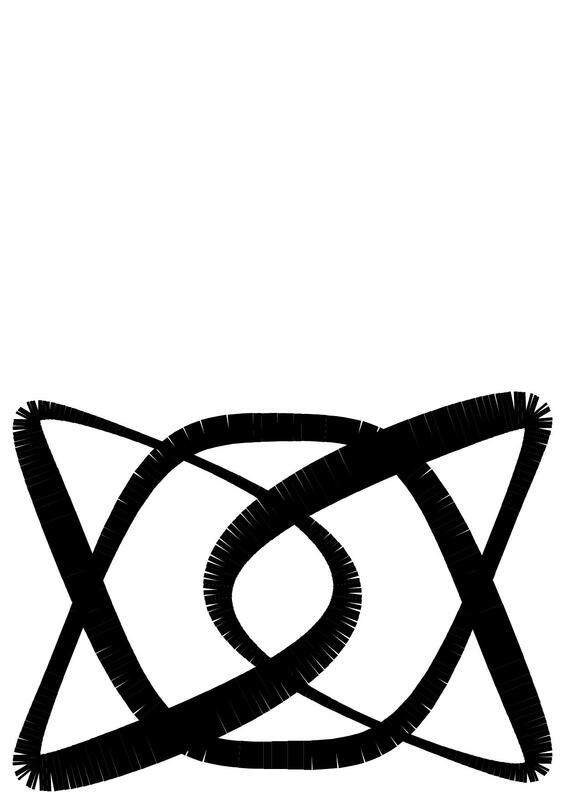 Knots with D2(r) symmetry are strongly invertible. 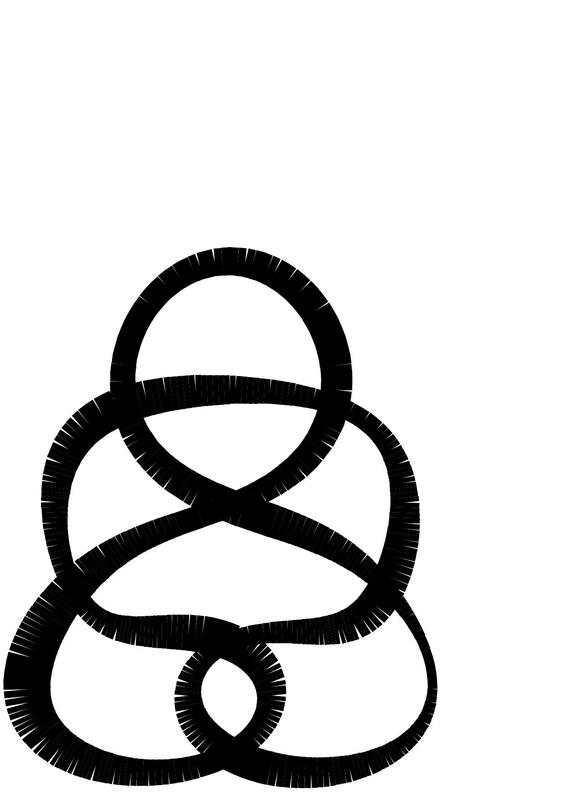 Of the knots here, 41, 63, 83, 89, 812, 818 and 12a1202 are fully amphichiral; 817 and 15331 are negatively amphichiral. 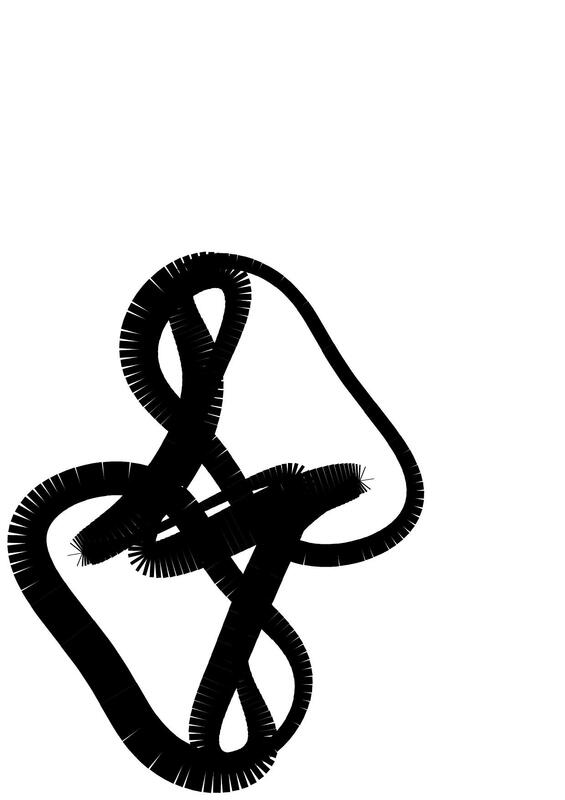 I believe that 15331 is prime.